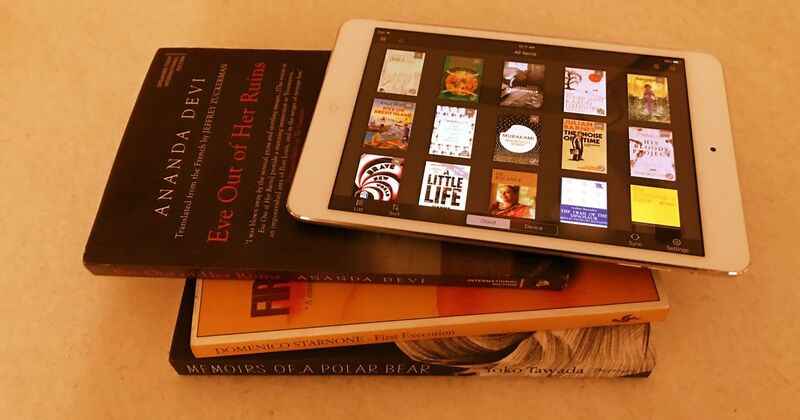 Has the print book really won back readers from ebooks? The story for big publishers is different from the one for indies and self-published writers. While the Association of American Publishers’s figures are based on a survey of 1,200 publishers and often seen as authoritative, the Amazon Kindle Store stocks many independently published titles and titles published by small and micro publishers not captured by the survey. While no direct comparison exists for the UK market – where the Publishers’ Association reported a 17% fall in consumer eBook sales from 2015 to 2016 - 42% of eBook sales in that market are by self, indie or Amazon-published authors. This added up to 40 million of the 95 million units sold in the UK in 2016 – a percentage that is growing as the eBook market share held by the larger members of the Publishers’ Association falls. Nick Earls, PhD Candidate in Creative Writing, The University of Queensland.